BowWow Haus London is an exhibition of fanciful and entertaining dog kennel designs, serving as a fundraiser and creative collaboration between pet charity Blue Cross, non-profit Outdoor Arts Foundation and photographer Drew Gardner. The creative kennels range in style from minimalist and modern to bedazzled and baroque, including everything from a full-blown dog castle to a pup-friendly photo booth. 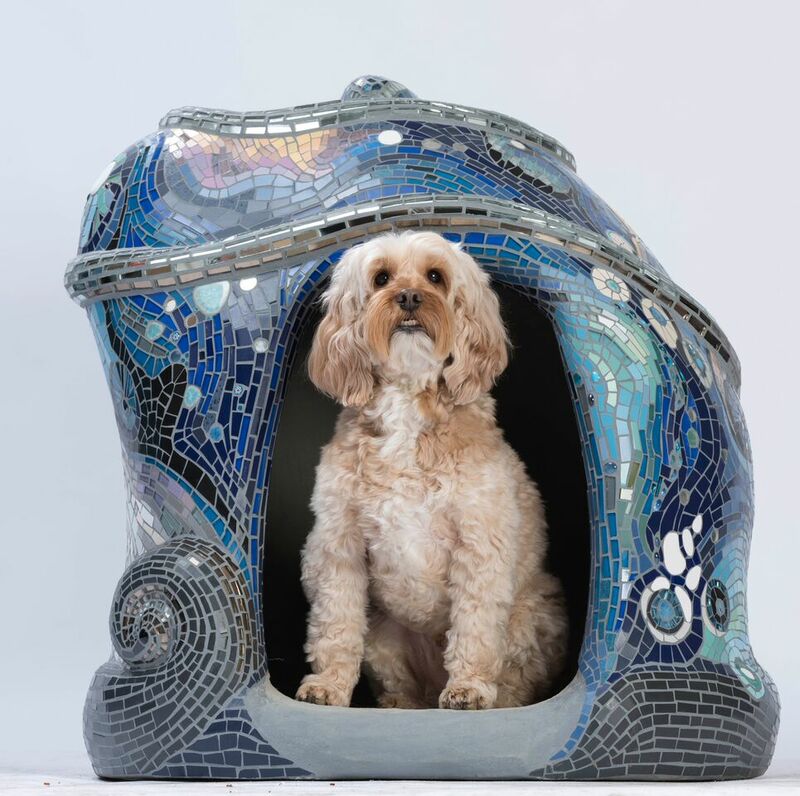 All 65 dog kennels will be on display in Central London from March 19 to April 26 before being auctioned off for charity online and at a gala. 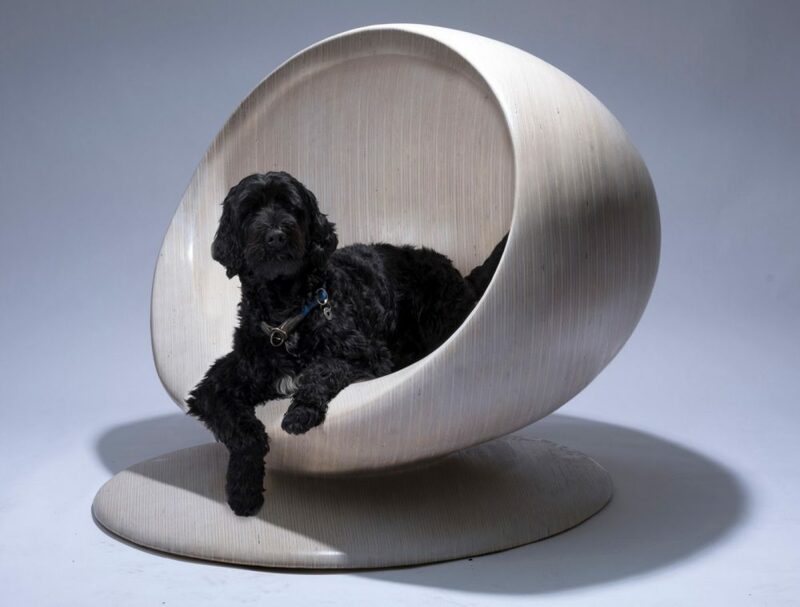 The creators of the kennels form a network of architects, artists and designers, including PiM.studio, Chris Dyson Architects, SPARK Architects, Zaha Hadid Design and FT Architects. Those interested in purchasing a one-of-a-kind piece can still place their bids via the online salesroom.